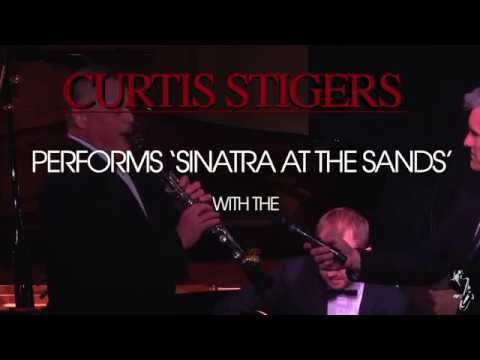 Iconic jazz institution Ronnie Scott’s presents the internationally acclaimed US vocalist Curtis Stigers, channelling the hip, swinging chemistry of Frank Sinatra and the Count Basie Orchestra in celebration of the classic album Sinatra at the Sands. 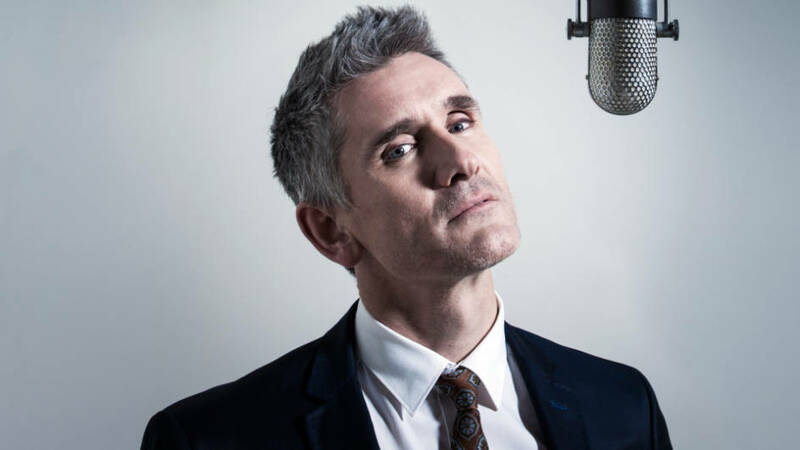 Curtis will be joining forces with the U.K.’s favourite, the world famous, and absolutely masterful Ronnie Scott’s Big Band. Expect all the classics from ‘Come Fly With Me’ and ‘I’ve Got You Under My Skin’ with a few of Curtis’ own hits like his smash ‘I Wonder Why’ for good measure. Unmissable.